the best releases in the past year. of biting remarks on the forums. Well, no they haven't, because they haven't read this yet! 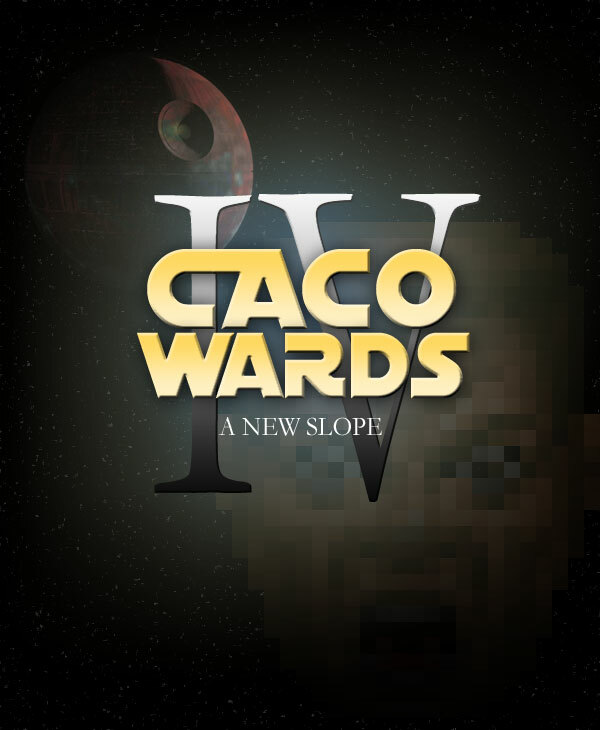 Enjoy The 14th Annual Cacowards.